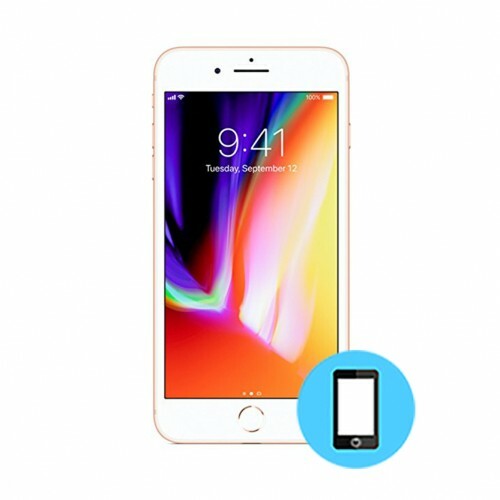 We provides LCD Screen repair service for the iPhone 8 Plus in Toronto. We offer lowest price and best repair service in Toronto. All details of this service is outlined in this page. Should you have any questions please call us. iPhone 8 Plus has a 5.5 inch Retina HD Display, slightly bigger than that of iPhone 8. That slight variation in size is reflected in the difference of official repair cost. At iFix Mobile, LCD and Digitizer assembly of iPhone 8 Plus is replaced for just $119, same as that of iPhone 8. We offer lowest price and best repair service in Toronto.